Gift cards do not expire, are nonrefundable, and can not be used to purchase other gift cards. 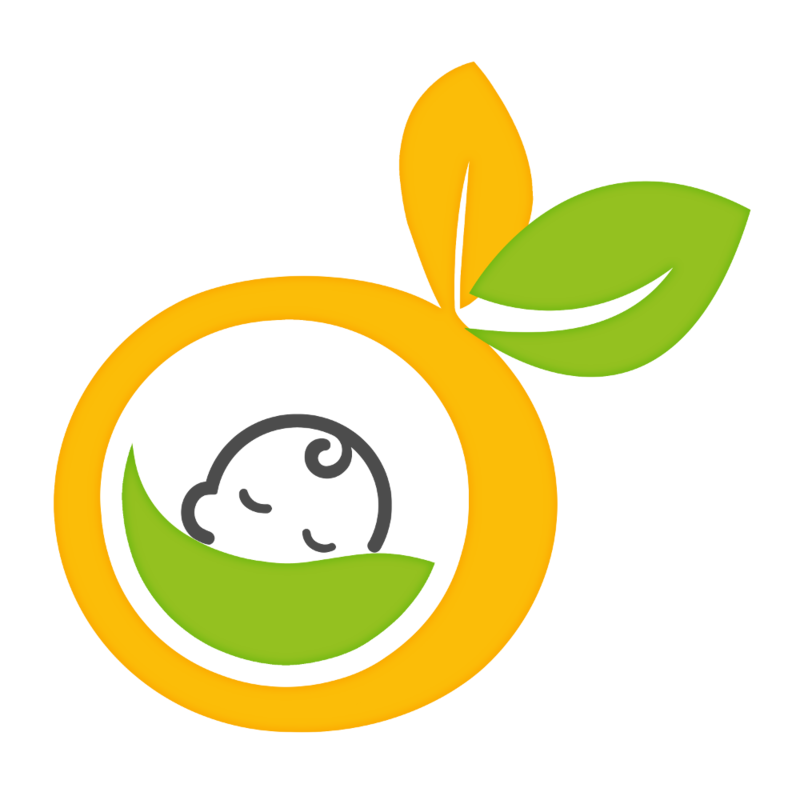 Gift cards are redeemable only for store credit and are valid only on organicstart.com. 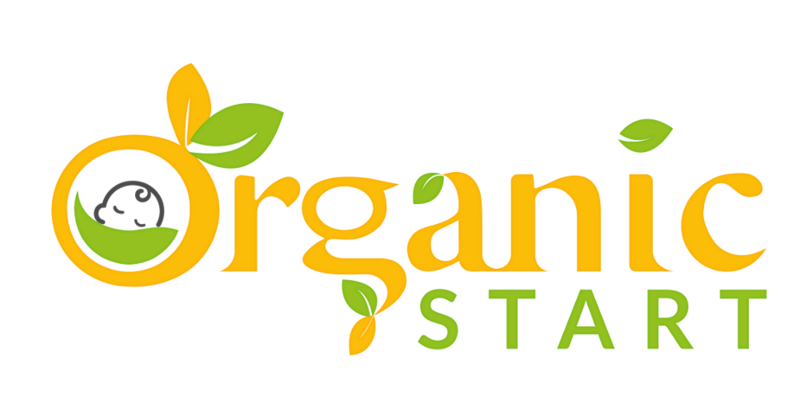 Gift cards can not be applied to Organic Start Wholesale (organicstartwholesale.com) or other affiliate stores. In the event that an order total exceeds the gift card amount, the difference must be paid with an accepted payment method. Organic Start is not responsible for lost or stolen gift cards. Gift cards and their use are subject to other terms, conditions and policies. Gift certificates and their use are also subject to compliance with respective laws.